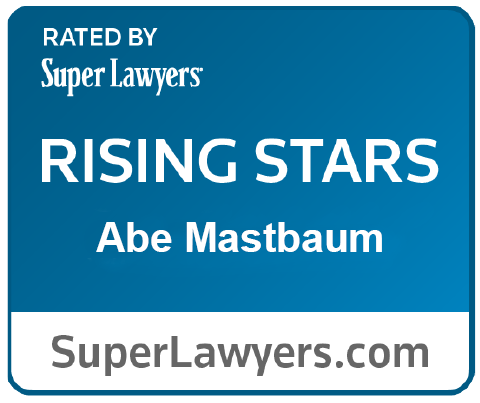 Abe Mastbaum brings over 25 years of professional experience in tax and capital markets to Barton LLP. Prior to Barton, Abe served for 13 years as a Chief Financial Officer and Chief Compliance Officer for American Securities, L.P. and/or various of its affiliates, where he was their primary tax advisor and financial management service provider. He also designed and implemented financial, legal and operational controls for domestic broker dealers and offshore investment funds and directed annual audit process and activities of outside legal counsel. Prior to joining American Securities, Abe was an executive at The First Boston Corporation, where he was responsible for tax structuring of the firm’s various proprietary investments and coordinating with the firm’s capital markets specialists to design hedging strategies and derivative instruments. Prior to First Boston, Abe began his career at Oppenheim, Appel, Dixon & Co., a national CPA firm where he worked as an auditor and tax professional. Abe is frequently sought to provide financial training and consulting services to various international investment banks, ratings agencies, private equity/hedge funds, and industry regulators. He has lectured extensively on Capital Markets, Derivative Securities, Yield Curve Analysis, Structured Finance/Asset Backed Securities, Foreign Exchange Markets, Financial Statement Analysis, and Securities Regulation. Abe is the author of A Practical Guide to Capital Markets, a 2012 release of Thomson Reuters Westlaw. This introductory-level guide to capital markets is intended for new employees at financial institutions and asset managers.